Beautiful, luxurious wine cabinets for your home or venue. Recognising outstanding design in hospitality. World leader in Wine Storage and Service. Cabinets & Fridges, Cellar Conditioners, Racking Systems, Service & Preservation Equipment. Available across Australia – Sydney, Melbourne, Brisbane, Perth and Adelaide. Protect, organise and display your wine collection. The most technologically advanced, energy efficient and aesthetically beautiful cabinets. Integrate into joinery, create wine wall or stand alone. 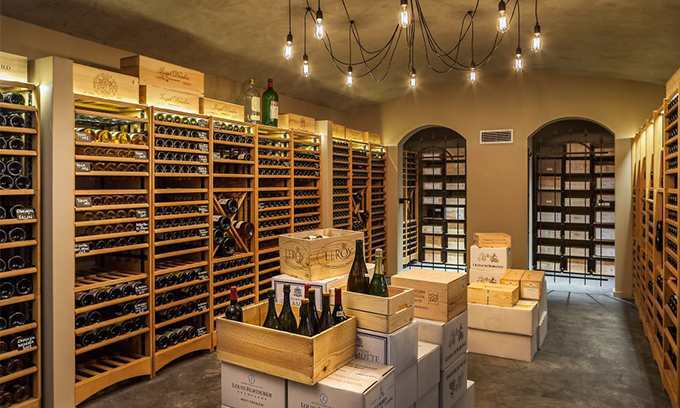 Transforms almost any space into a true wine cellar. Essential to create environmental conditions required for wine to mature perfectly. Specified by leading architects, designers and builders. Preserve open wine to avoid wastage and keep at ideal drinking temperature, ready to serve. Range includes equipment designed for restaurants, hotels and wine bars with a wine by the glass program. Organise and present your wine collection in style. Large variety of modular, customisable wine racks. Choose from metal or wooden to suit your space. For bottles, magnums and / or wine boxes. Made in France since 1976. 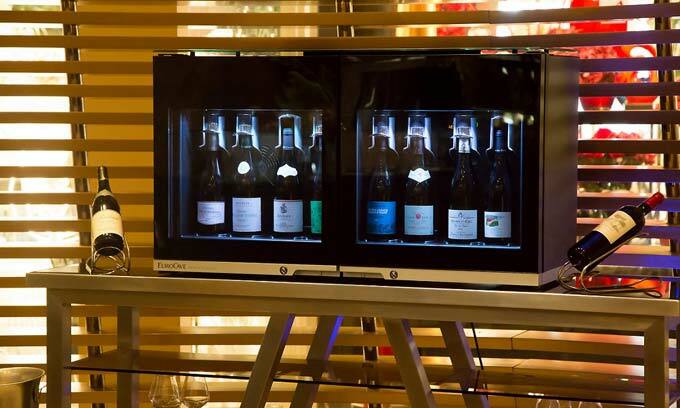 EuroCave is the inventor and global leader of wine storage and service equipment. 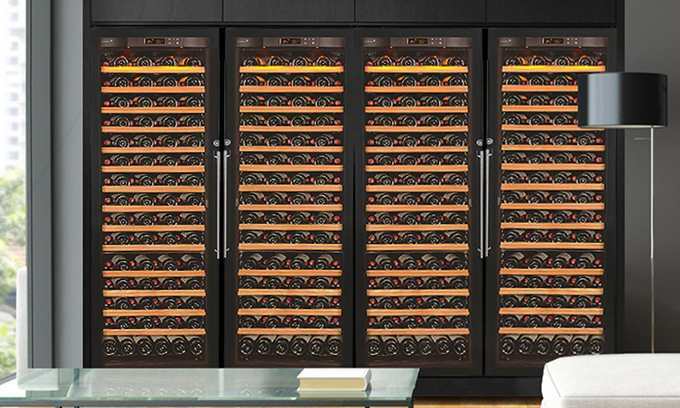 We offer a range of the very best wine cabinets and fridges, cellar conditioners and wine racking systems as well as wine service and preservation equipment. Our products combine leading technology, superior quality and modern design to ensure that they deliver ideal conditions and the best protection possible for your wine collection. 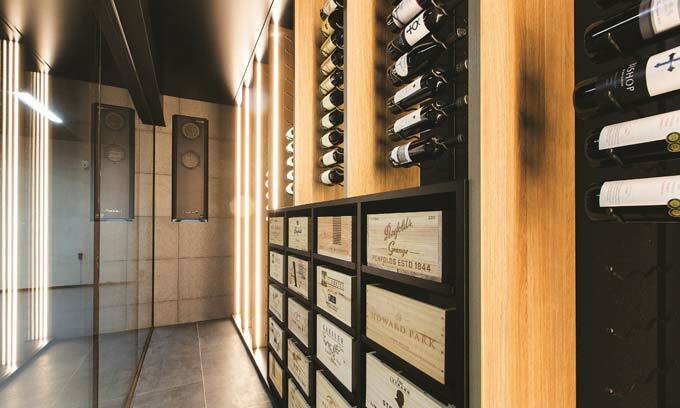 We work with architects, designers, builders, developers, home owners and hospitality clients such as restaurants and bars to determine the best wine storage and service solutions to meet their needs. We also provide technical advice on how to design and build wine cellars. To see how our products have been used in projects around Australia, please visit our projects page or read our customer reviews and testimonials.